Switching it up from his signature drill sound, Lil Durk joins the fight for social change with his new single "Eyes." It features Talib Kweli and James Fauntleroy and its taken from the WCDTT project. "We Can Do This Together (WCDTT) is focused on unifying and uplifting one another, through the use of relevant, effective and entertaining mediums. Our focus has no geographic, ethnic or social boundaries. We simply wish to help our world in any realm we can do so effectively. WCDTT’s philosophy is based on the belief that we all have an inherent desire to unify and elevate one another. This desire is further inspired by channels such as music. Music, the universal language, speaks to all and can invoke positive sentiments that may have become concealed due to various factors. Music enters our lives through our ears, flowing into our souls, and then back out to the interconnected world we all share by inspiring action. We Can Do This Together aims to bring positive social messages and encouragement to the world." 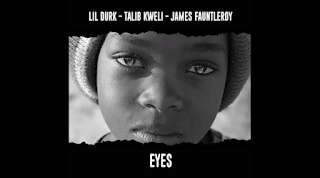 Take a listen to Lil Durk's new uplifting track after the jump and don't forget to leave your comments. 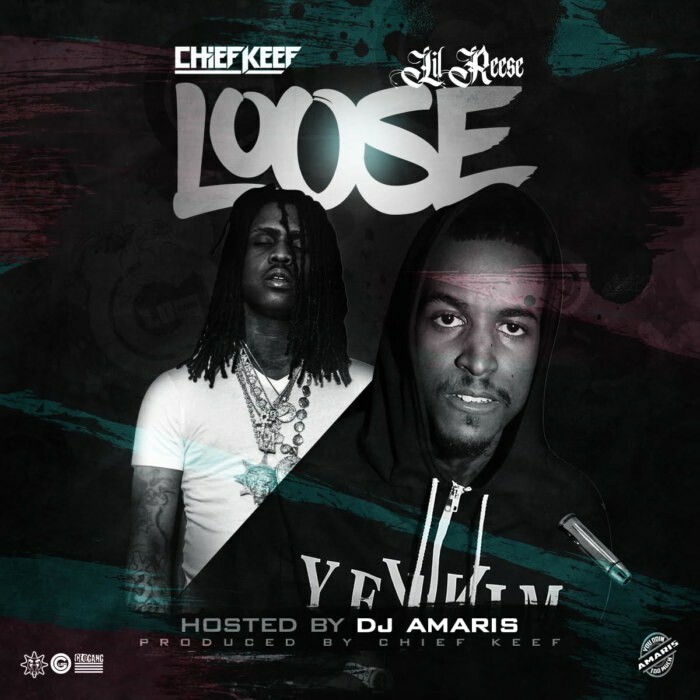 Back with that raw drill sound, Chief Keef returns on the scene with a brand new track, courtesy of DJ Amaris. 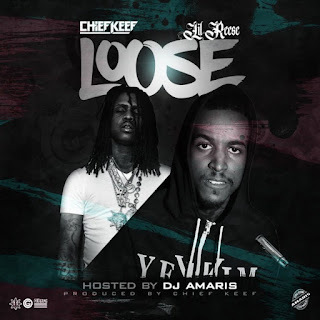 Its called "Loose" and it features Keef's GBE crew member Lil' Reese. Take a listen. 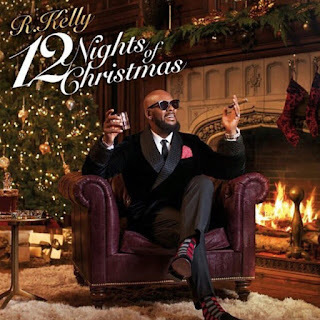 R Kelly Announces "12 Nights of Christmas Holiday Tour"
R Kelly seems to be feeling the holiday spirit this year. Not only is he dropping a new album called 12 Nights of Christmas, it seems as though he's doing a new tour as well. According to our sources, the Pied Piper will bring his 12 Nights of Christmas Holiday Tour to this hometown Chicago and the event will kick off at the Chicago Theatre on Tuesday, December 13 and Wednesday, December 14. 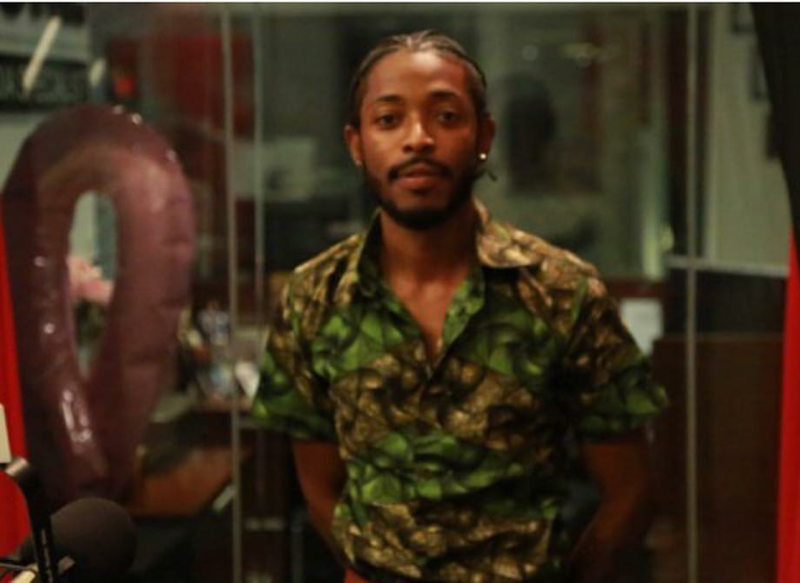 During the show, the super talented singer will be performing a variety of his classic hits, as well as new tunes from his holiday album 12 Nights of Christmas. Grab your tickets today at Ticketmaster. [New Video] Chella H "OOOUUU (Remix)"
Showing off a lot of legs and curves, Chicago rapper Chella H releases a brand new visual for all her fans. 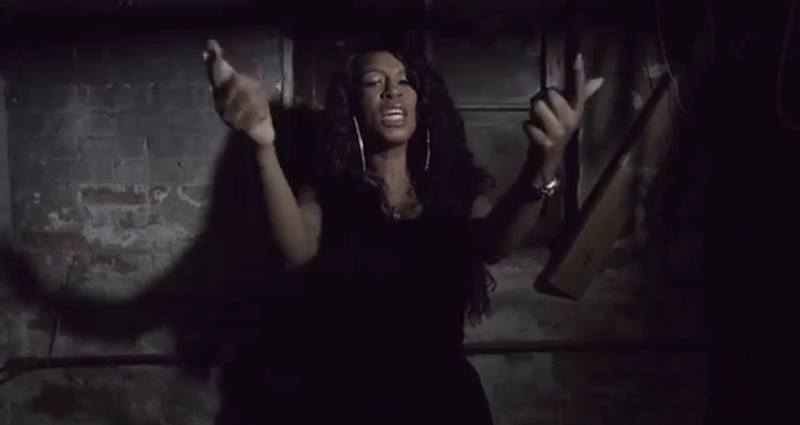 Its directed by Chicago filmmaker Tracy Gardner and it captures Chella spit'n a hot freestyle to Young MA's hot new track "OOOUUU." Take a look after the jump and don't forget your comments. 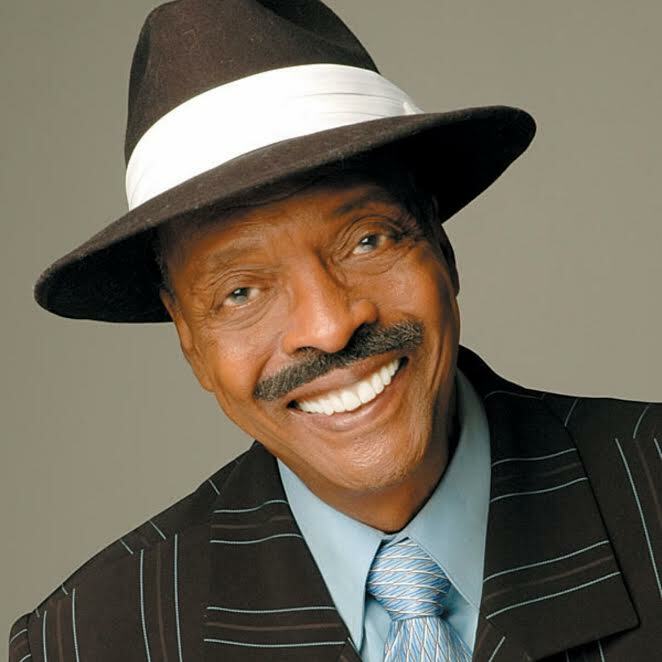 It's a sad day for Chicago and the radio industry, the "King of the Dusties" Herb Kent has passed away. According to reports, the radio legend died on Saturday evening at the age of 88. We are so thankful for the privilege of working alongside such an historic figure as Herb Kent for the past 27 years. Our thoughts and prayers are with Herb's family, friends, and loved ones. Herb was our radio superhero. While I'm incredibly sad, I hold so much joy remembering the fun times we've had with him and the smiles he brought to our faces. Herb will hold an eternal place in our hearts. Right now, it has been no words from Herb Kent's family but Memorial arrangements are pending. Our prayers and condolences go out to the family at this time. After hitting the scene with her first single "Body," Chicago rapper Dreezy has made a lot of noise on the hip hop scene. 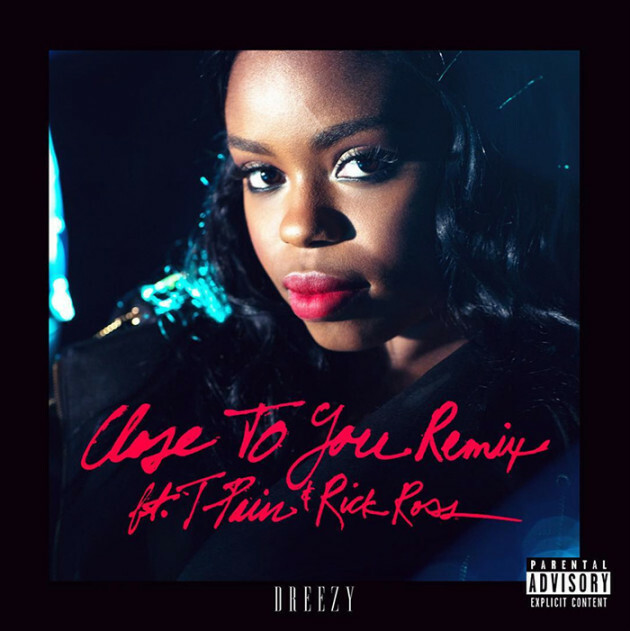 Today, she returns with her follow up and its the remix to her latest single called "Close To You." It features Rick Ross and T-Pain and its ready for your enjoyment below. Press play. While being out on tour with Lupe Fiasco, Chicago rapper The Boy Illinois is prepping for his new project Home Court Advantage. Today, he releases a new joint called "Paper" and it features Lyriq. Digging through the crates and coming up with a classic Rose Royce sample, Twista spits game to the ladies with his new single "Next To You." It features Jeremih and its available on iTunes. Listen. 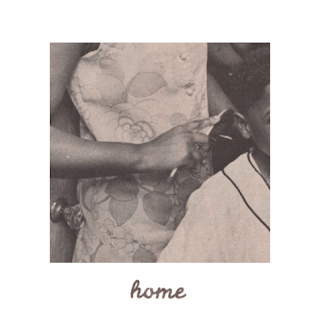 Giving you that real hip hop over a soulful track, Common releases new music called "Home." It features Bilal and its taken from Common's forthcoming album Black America Again, which is set to drop on November 4th. Take a listen after the jump and don't forget to share thoughts and comments. We all thought things were good on The Throne, but according to this new video that just surface on the internet, things could be different. Last night, Kanye West had some words for his mentor Jay Z, during his Saint Pablo stop in Seattle. Kanye spoke to the crowd during his set and mentioned why fans will never see the 2nd installment of Watch The Throne and how Jay stopped him from being on Drake's song "Pop Style" due to Tidal/Apple politics. Kanye also goes on to mention how he felt about Jay not making a visit after his wife Kim Kardashian got robbed in Paris. Take a look below. 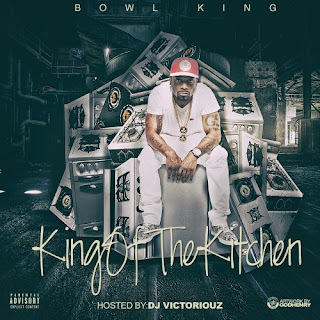 [New Mixtape] Bowl King "King of the Kitchen"
Following up his first mixtape No Glorification, Chicago rapper Bowl King returns with a brand new collection of music. 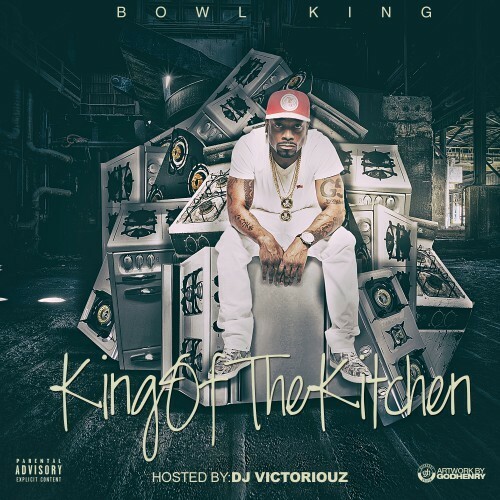 Its called King of the Kitchen and it features his single "Paid" along with music production from Chase Davis, Rio Mac, Valee, and Rock Marley. Take a listen and download below. 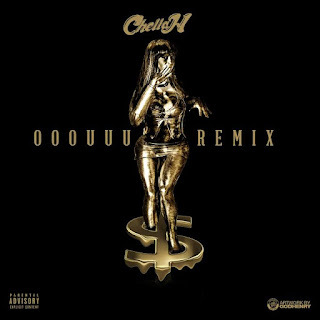 [New Music] Chella H "OOOUUU (Remix)"
The "OOOUUU" remixes continue to come and now, Chicago's own Chella H shares her rendition of Young MA's banging track. Take a listen after the jump and don't forget to leave your comments. Back in September, Common and Bilal took the stage together for AAHH FEST in Chicago and now, both artists collaborate for new music. 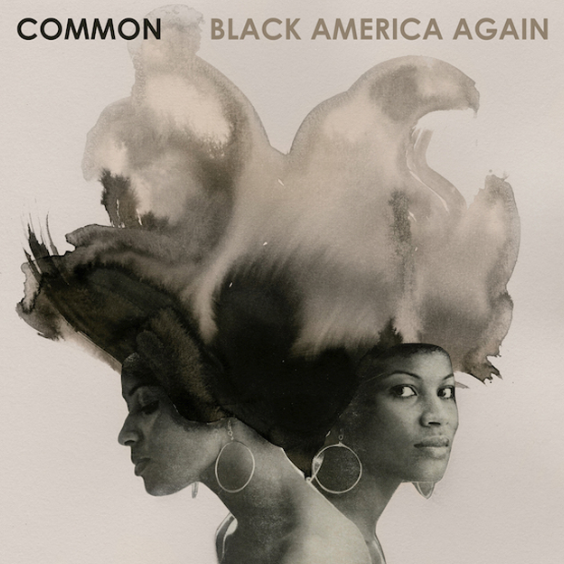 The track is called "Letter To The Free" and its taken from Common's forthcoming album Black America Again, which is expected to drop on November 4th. 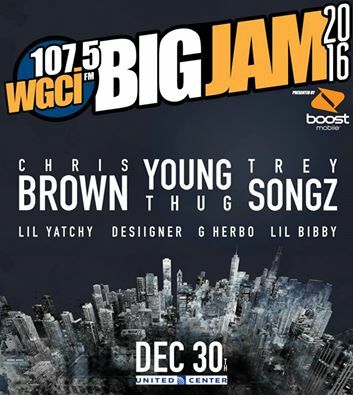 Gearing up for their annual event of the year, WGCI just announced the official lineup for BIG JAM 2016. According to the station's Morning Takeover with Kyle, Kendra, and Leon, the event is set to take place on Dec. 30th at the United Center and its presented by Boost Mobile. 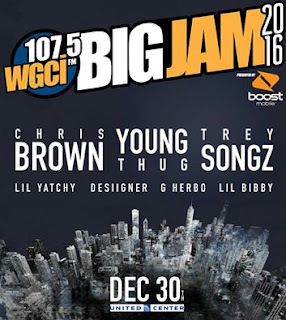 The event stars Chris Brown and it also includes Young Thug, Trey Songz, Lil Yatchy, Desiigner, Lil Bibby and more. 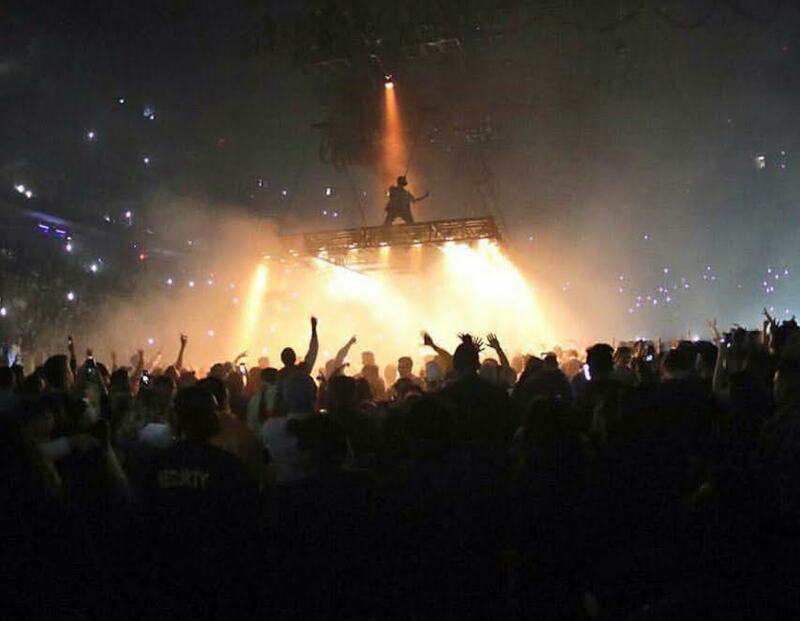 After postponing two shows in Philly and Detroit this week, due to his wife Kim Kardashian getting robbed in Paris, Kanye West picked up and resumed his Saint Pablo Tour in his hometown Chicago, last night. The show took place at the United Center and it was packed in front of a sold-out crowd. 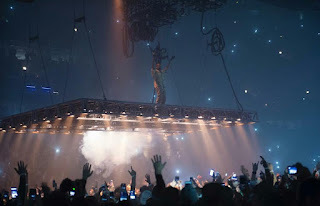 Moving around the crowd, on what seemed to be a floating stage, Kanye electrified the house with a ton of classic hits, including songs from his new LP like "Famous" and "Father Stretch My Hands." Meanwhile, the Yeezus rapper is set to perform a 2nd show in Chicago tonight at the Allstate Arena so if you missed last night's show, you better get your tickets fast. This is something you wanna see. Check out footage from last night's show after the jump. Last weekend, Kanye West abruptly cut his show at the Meadows Music Fest, due to his wife Kim Kardashian being held up at gunpoint and being robbed for millions of dollars worth of jewelry in Paris. Now, the Yeezus rapper is taking precautions and rescheduling his tour to be with his family. According to a statement from Live Nation, Kanye has rescheduled two shows for his Saint Pablo Tour. The dates that were originally set for Oct. 4 and Oct. 6, will now take place in December. 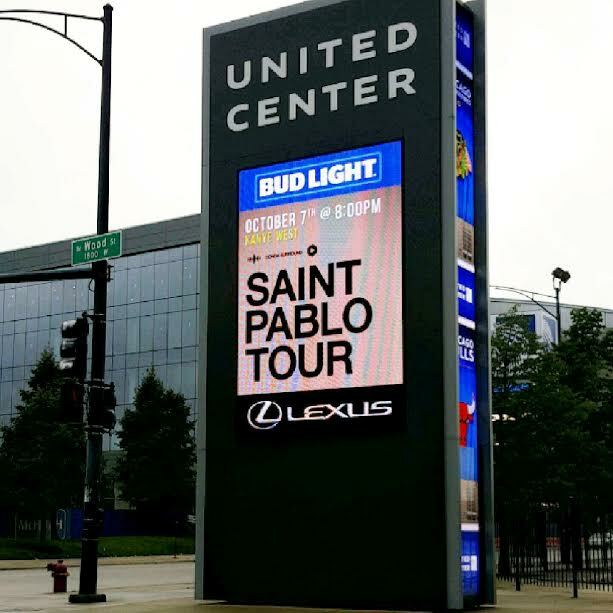 "Due to family concerns, this week's Philadelphia and Detroit dates on Saint Pablo Tour have been rescheduled," Live Nation told Rolling Stone. "The Philadelphia show will take place on December 13 and the Detroit show on December 22." According to the rapper's website, the tour will pick back up on October 7th in Chicago at the United Center. Last year, R Kelly released his single "Christmas Party" to bring in the holiday season and this year, the Pied Piper of R&B is giving fans a full length album called 12 Nights of Christmas. It's expected to drop on Oct. 21 and it will include songs like "My Wish For Christmas," "I'm Sending You My Love For Christmas," "Snowman," and more. Until then, take a look after the jump for the full tracklist. 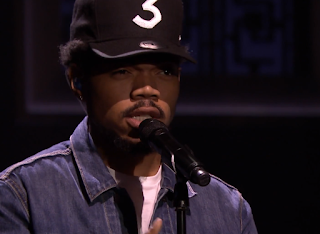 Fresh off the heals of performing at Meadows Music Festival in NY, Chance The Rapper stopped by the Jimmy Fallon Show last night as the musical guest. During his visit, Chance performed a special reprise of his song "Blessings" with help from Anthony Hamilton, Ty Dolla $ign, D.R.A.M. and Raury. Take a look after the jump and don't forget to cop Chance's Coloring Book on iTunes.